The second anniversary of ReBIT, 4 July, 2018, coincided with ReBIT’s Learning Series, the topic being Big Data for Central Banking. Mr Nandkumar Saravade, CEO, ReBIT started the proceedings, recalling the company’s incorporation, the exciting vision and the felt-need to set up the organization to assist RBI in addressing its technology requirements and help build resilient Indian banking. He emphasised the importance of service enshrined in ReBIT’s culture and the role of excellence, collaboration and innovation, in delivering exceptional value. “Vertical heads who joined ReBIT early, believed in its vision to serve the technological needs of the future with passion”, he added. 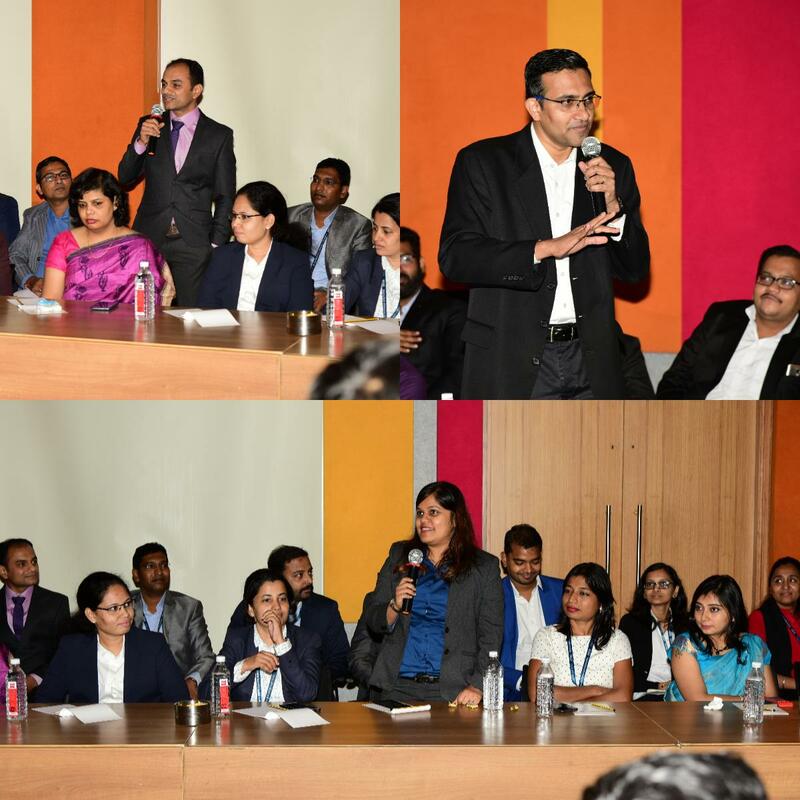 He walked down the memory lane – recalling the various meetings with several stakeholders, the journey of hiring the people with the requisite skills to meet the needs of a nascent organization, at the same time focusing on articulating and nurturing values and the branding exercise to shape a unique culture. Adding, “Teams are serving in various ambitious initiatives and are evolving themselves in contributing to the RBI mission,” he extended a warm welcome to the distinguished speakers of the day, Prof. G. Sivakumar of the department of Computer Science and Engineering, Indian Institute of Technology, Bombay, Dr A.R Joshi, Chief Information Security Officer, RBI, and Mr H.N. 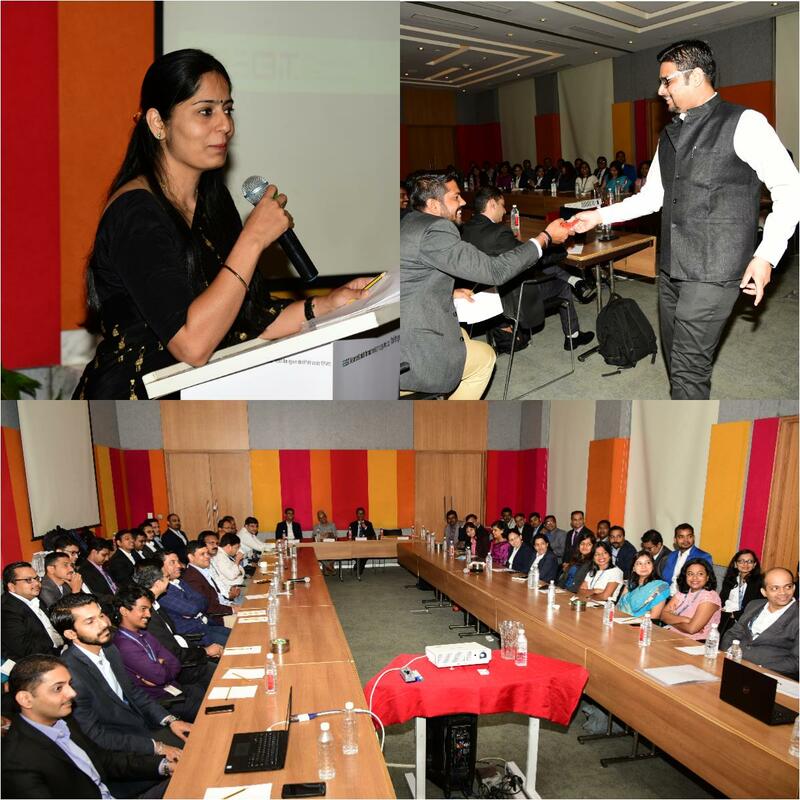 Panda, GMIC, RBI, Belapur. 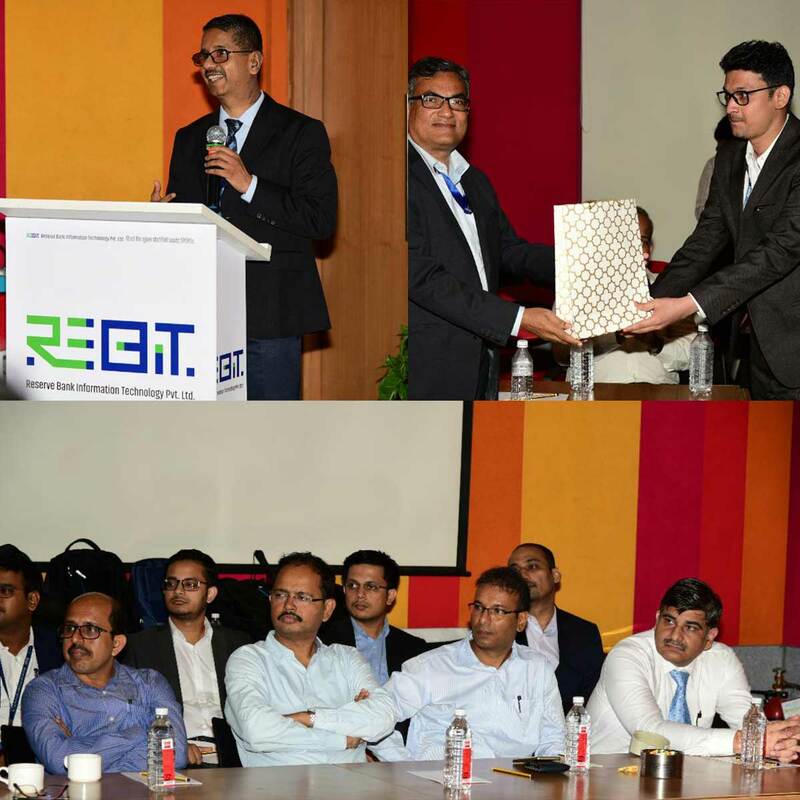 The theme of the ReBIT journey was picked up by Ms Sudeshna Mohanty, Manager - Sr Business Analyst, Project Management vertical, Mr Manish Nagle, AVP, Cybersecurity vertical and Mr Joseph Joshy, Senior Vice President, Project Management Vertical, who spoke about their vision for the company, the opportunity to support RBI, thus contributing to the national cause. The proceedings were kept lively by Mr Ranjeet Rane and Ms Surabhi Tewari, the two event hosts, who quizzed their colleagues with trivia on the little-known and interesting facts about ReBIT and the team ‘20Q style’: the leader who loves long car rides, the one who has represented his college cricket team, the one who has authored a book, the intricate details of certain important ReBIT projects. As a rule, the questions were to be answered only by members who were not part of the projects in question. While some answers were accurate, some others proved to be wild guesses and the actual answers were quite surprising. It was not only a fun, engaging exercise but also one that helped ReBITians know their organisation and colleagues even better. RBI colleagues, from various departments, also spoke impromptu, about their ReBIT colleagues, in assisting them on different projects and supporting them on initiatives of national importance. During his special address, Dr A.R. Joshi emphasized that while it is important to focus on research and innovation, one must also not lose sight of the basics. He also underlined the importance of stakeholder communications. Mr H. N. Panda said that Indian payment system is one among the best in the world, though it needs to keep evolving to maintain the highest standards. He called upon ReBIT’s workforce to make the best use of their opportunity in serving RBI and carve a niche for themselves like their parent institution. Prof G. Sivakumar, in his keynote address on ‘Applications of Big data in Central Banking’, started by outlining the phenomenal advancements in big data. He elucidated examples from other central banks like Federal Reserve Bank of Atlanta and Federal Reserve Bank of New York for their use of big data to forecast GDP on a real-time basis, without relying on inputs from manual data interventions. “Data governance is quite important but a neglected area. You don’t need domain-knowledge to use big data but the know-how of using it,” he remarked. Besides, he made a reference to the Indian government’s data.gov.in portal to substantiate how the data collected by different ministries of our government are accessible for analysis. “Technology is stable. How best one makes use of the data with reference to anomalies and queries is important,” he commented. Explaining the third wave of revolution named ‘Web3.0: Internet of Things and Social, Mobile, Analytics & Cloud (IOT+ S M A C),’ he mentioned about advancements like speech recognition and how it helps in labelling data and the use of data science to analyse filters, apply analytics while integrating millions of terabytes of data to cull out insights. 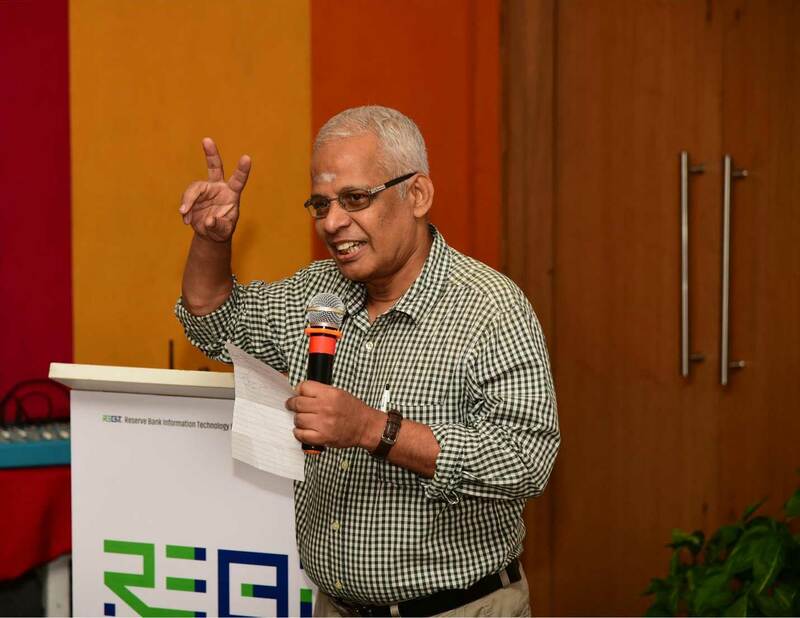 After Prof Sivakumar’s enthralling talk, Mr Vivek Srivastav, SVP, Research and Innovation, ReBIT enumerated the valuable insights of this edition of the Learning Series, by summarizing the key discussion points of the guest speakers. He emphasized that such occasions and rare interactions are a valuable opportunity for ReBITians to think and explore new research areas and projects. 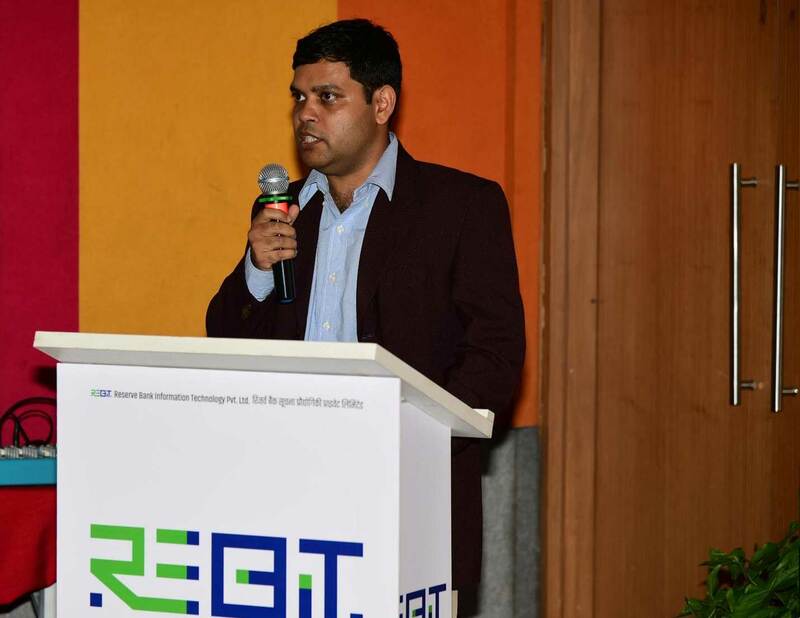 He also added that the corporate atmosphere exposes one to business problems in technology, but working in an organization like ReBIT helps them to understand technology problems from a regulator’s standpoint and thereby, act as an enabler to the industry at large. The second episode of learning series marked yet another significant milestone in learning, unlearning and relearning for ReBITians. 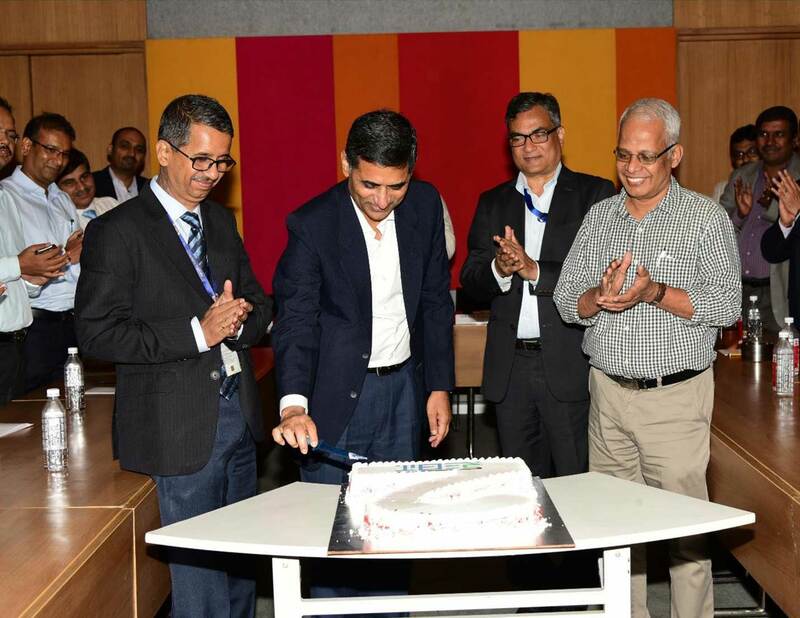 It ended on a sweet note, when the second anniversary cake was cut in presence of the dignitaries.